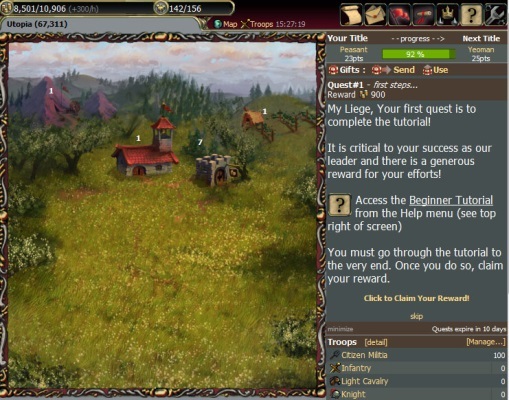 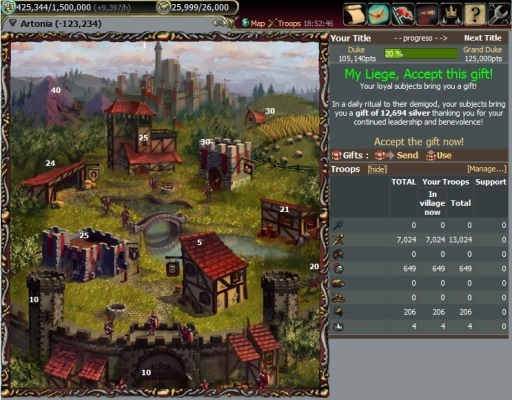 Realm of Empires is a browser-based strategy game (requiring a Facebook account to play). 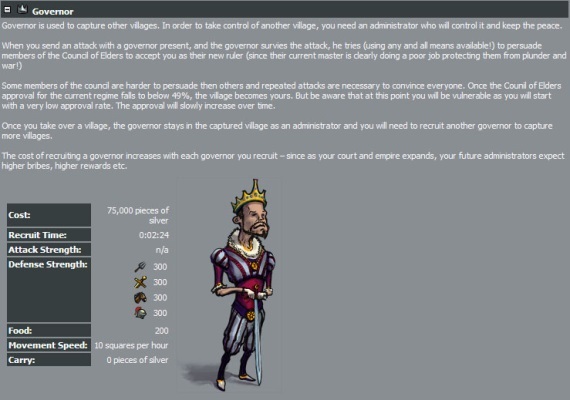 Begin your empire as a single, small village and order your peasants to build until you grow into a town (and beyond). 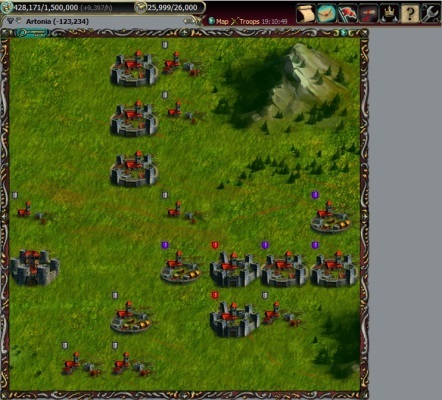 Research and recruit, attack and defend, negotiate and befriend, or belittle and crush - choose your own strategy for kingdom growth in a classic RTS setting.